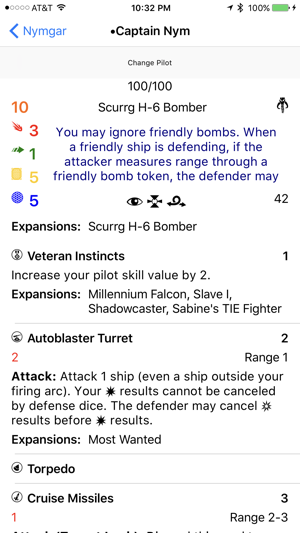 Aurora Squad Builder lets you quickly and easily create lists for the X-wing Miniatures Game directly on your iPhone or iPad. Includes all ships, pilots and upgrades from all released waves as well as previews of all currently spoiled cards. 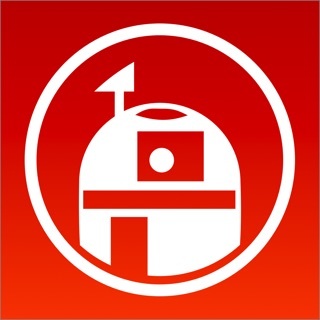 Create lists for rebel, imperial or scum & villainy as well as mixed faction lists. Input your collection to view available ships/pilots/upgrades while building lists. Sync your squadrons across devices through Dropbox. 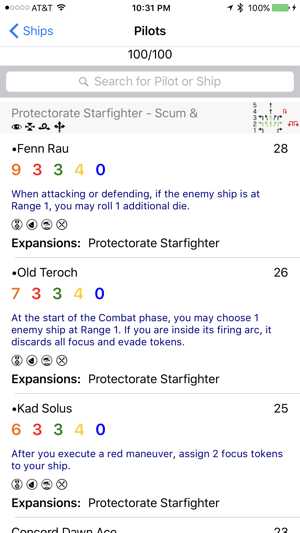 Create custom factions, ships, pilots and upgrades in the app so you can build lists for any custom ships you've come up with. Aurora Squad Builder is the work of a fan, and is not endorsed by Fantasy Flight Games, Lucasfilm Ltd. or Twentieth Century Fox and is intended for entertainment and information purposes only. Renegade Refit fully implemented, will now reduce the cost of EPTs correctly. Fix Hardpoints and the Heavy Scyk title. 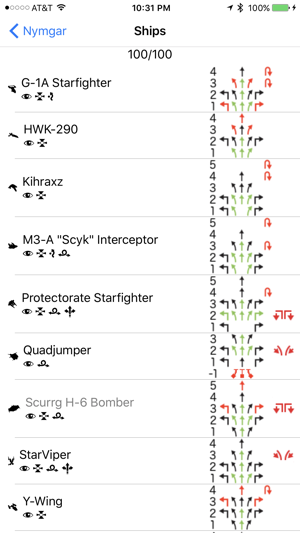 Update x-wing font for missing symbols. I’ve used this app for a little over a year. I’ve used other squad builder apps as well, but this is by far my favorite and the easiest to use. 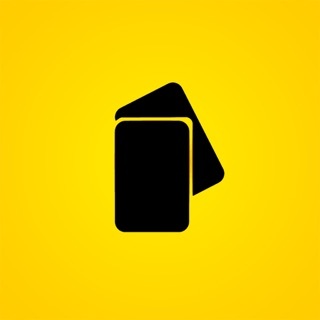 Support for the app has been stellar, and when I’ve reported bugs, I received feedback (and then the bugs were fixed). 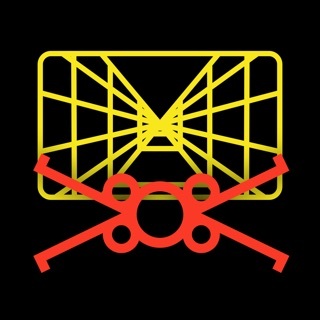 With X-Wing 2.0 coming, I don’t know if the plan is to maintain this app, upgrade it to support 2.0, start a new app, or call it quits. I hope you guys keep it going, but if not, I’d like to say thanks. This app is very helpful. It makes squad building much easier. It asks what sets you have. When building a squad it highlights the ships that you own. 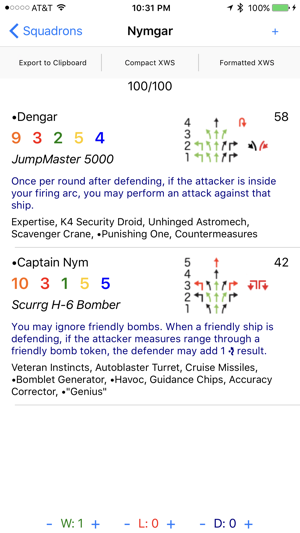 It has every ship and upgrade card in the game and all of their abilities and stats are shown when you select a ship or card. The only downside it that it doesn’t tell you which upgrade cards you own as all of them are highlighted. 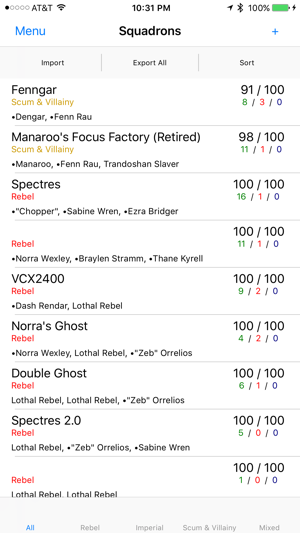 I just bought a massive collection of X-Wing Miniatures from a friend who was retiring from the game, and this app is INCREDIBLY useful for managing my collection, and building out my squads. 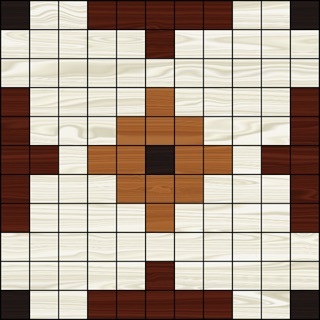 It has everything I would want from an app like this! Other than pictures of the cards themselves, but there's probably copyright issues with including that.